Located on a point of land that served in the early 19th century as a hub of barge and boat traffic on the Cumberland and Oxford Canal, Thompson's Point has been an underutilized industrial site for the last several decades. The site is highly visible and accessible from Interstate 295. The remaining brick historic structures at Thompson’s Point are related to its use as a train repair and storage facility in the second half of the 19th century. Also located on the site is a portion of the platform shed from Union Station. 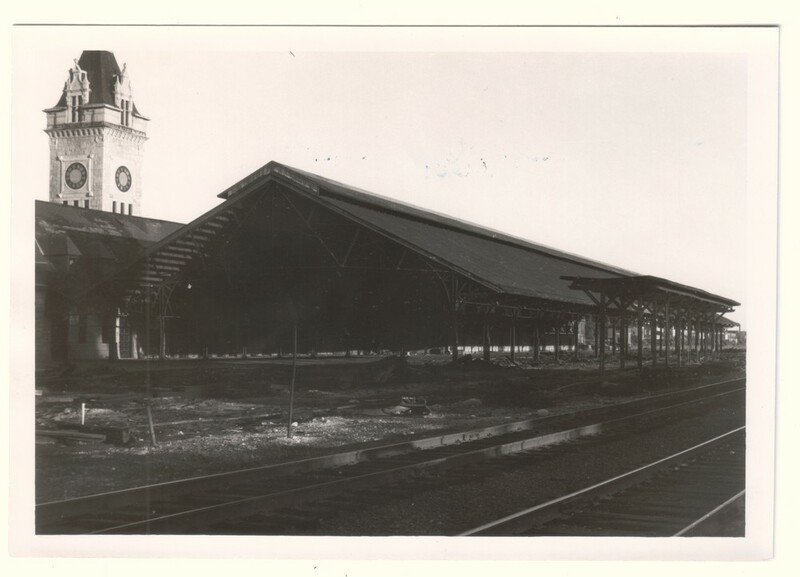 After the destruction of Union Station in 1960, a portion of the station's platform shed was relocated to the southern tip of the point. In 2011 a plan to demolish the remaining historic resources and redevelop the site was proposed by a local development team. Landmarks supports the revised plans for the redevelopment of Thompson’s Point that incorporate the preservation of the existing historic resources with future new development. The development team has saved and restored the former Union Station platform shed, creating a fantastic outdoor venue for concerts, festivals, and a seasonal ice skating rink. 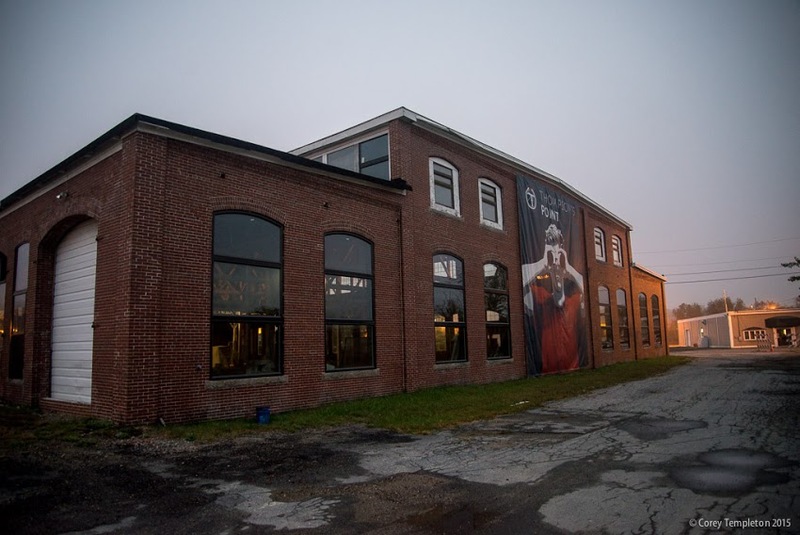 Two large-scale historic brick industrial buildings will be rehabilitated for a variety of businesses including a winery, event space, and shared maker space. Attend an event at Thompson's Point! Sign up to stay informed about advocacy, education programs, and upcoming events!